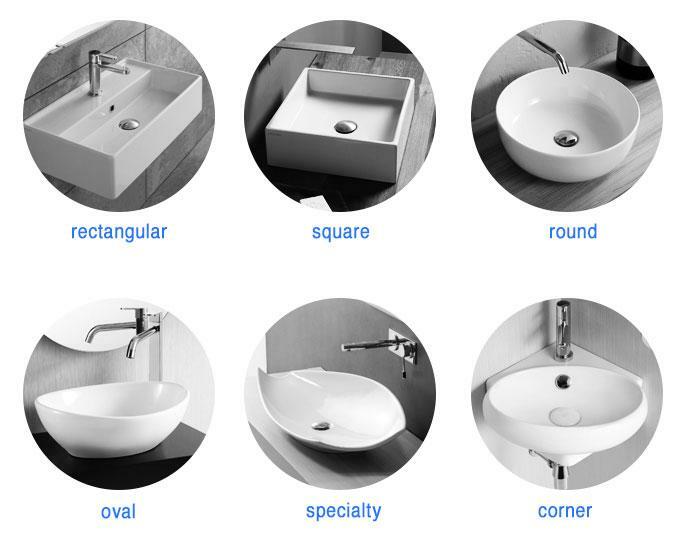 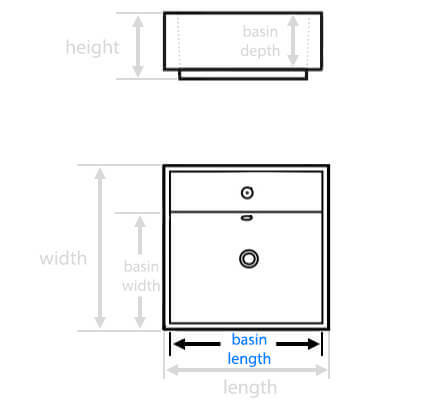 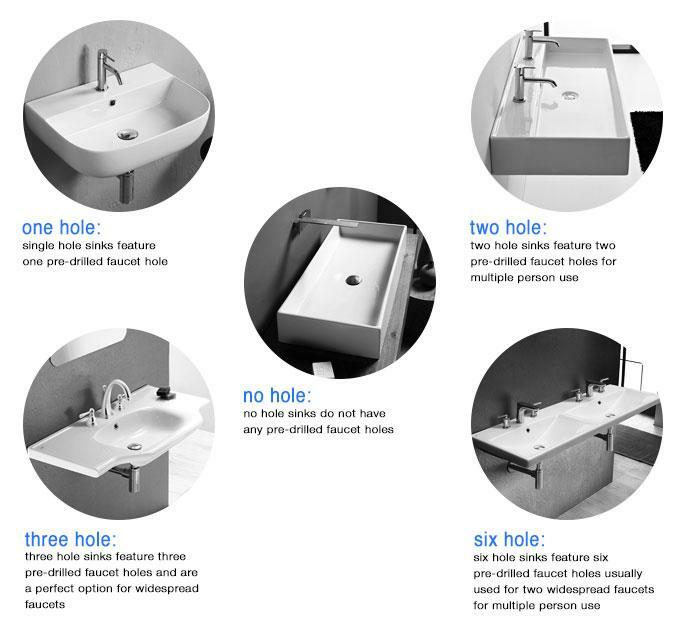 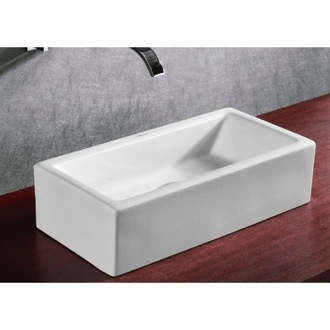 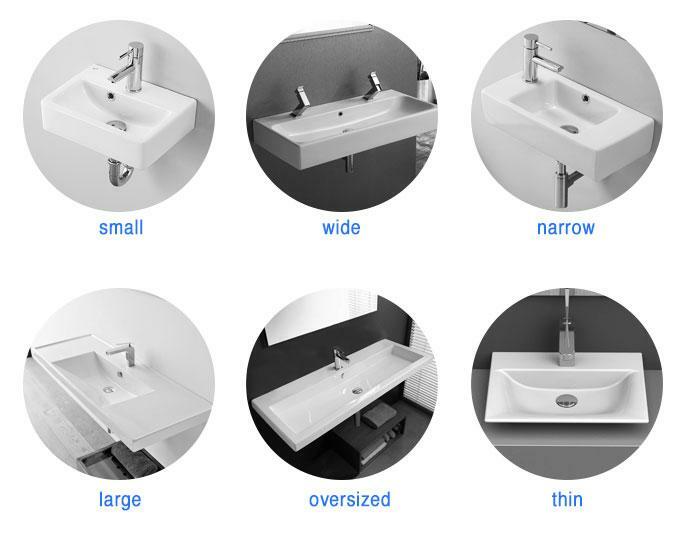 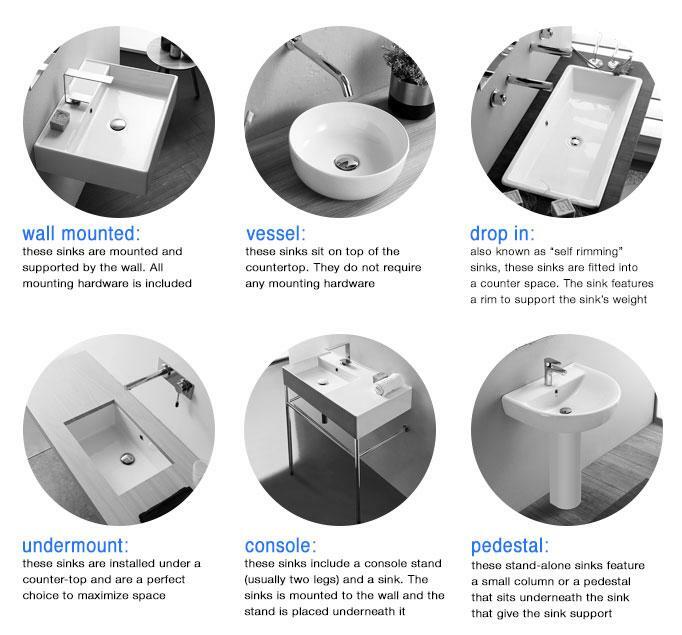 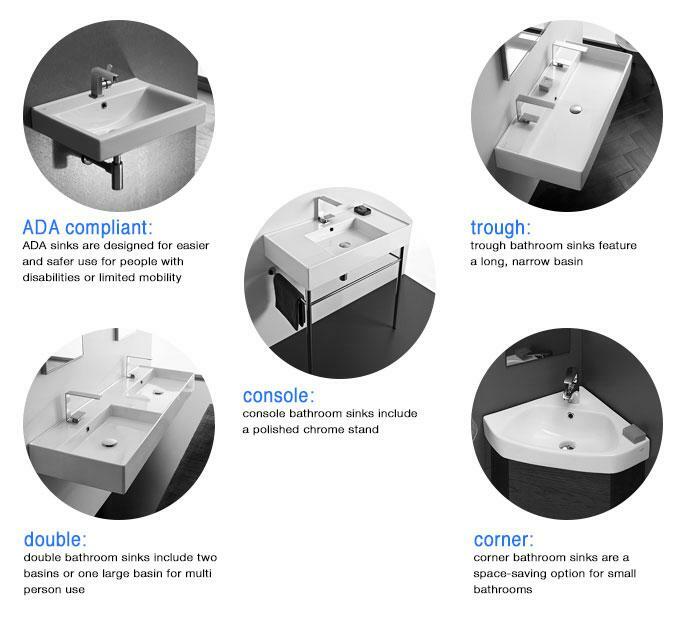 Shop our selection of small vessel sinks and get FREE shipping on all orders over $99! 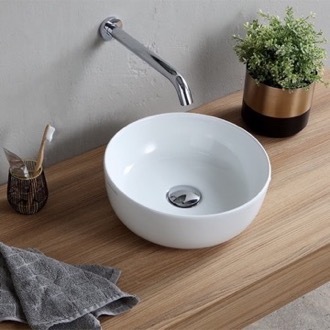 Specs: Length: 8.9" Width: 8.9" Height: 4.4"
Specs: Length: 13" Width: 13" Height: 5"
Specs: Length: 15.8" Width: 15.8" Height: 5"
Specs: Length: 15.7" Width: 15.7" Height: 5.7"
Specs: Length: 15.4" Width: 15.4" Height: 5.6"
Specs: Length: 15.2" Width: 15.2" Height: 5.1"
Specs: Length: 23.6" Width: 15.2" Height: 5.1"
Specs: Length: 16.2" Width: 13.4" Height: 5.5"
Specs: Length: 18.1" Width: 18.1" Height: 4.2"
Specs: Length: 19.88" Width: 15.1" Height: 5.5"
Specs: Length: 15.4" Width: 15.4" Height: 5.9"
Specs: Length: 16.5" Width: 9.5" Height: 5.3"
Specs: Length: 17.5" Width: 11.2" Height: 5.9"
Specs: Length: 17.7" Width: 17.7" Height: 4.7"
Specs: Length: 15.35" Width: 13.52" Height: 5.51"
Specs: Length: 14.76" Width: 11.02" Height: 3.94"
Specs: Length: 18.1" Width: 18.1" Height: 5.3"
Specs: Length: 17.7" Width: 8.7" Height: 3.93"
Specs: Length: 22.1" Width: 15" Height: 5.6"
Specs: Length: 19.53" Width: 9.65" Height: 5.12"
Specs: Length: 16.5" Width: 16.5" Height: 5.9"
Specs: Length: 15.7" Width: 15.7" Height: 5.5"
Specs: Length: 22.1" Width: 11.8" Height: 5.3"
Specs: Length: 17.75" Width: 17.75" Height: 2.5"
Specs: Length: 17.91" Width: 14.37" Height: 6.1"
Specs: Length: 16" Width: 16" Height: 4.3"
Specs: Length: 24.4" Width: 17.5" Height: 6.7"
Specs: Length: 23.4" Width: 16.7" Height: 7.3"
Specs: Length: 17.7" Width: 17.7" Height: 5.1"
Specs: Length: 22" Width: 14.9" Height: 5.9"
Specs: Length: 19.69" Width: 14.37" Height: 3.94"
Specs: Length: 16.54" Width: 16.54" Height: 8.66"
Specs: Length: 23.6" Width: 18" Height: 6.5"
Specs: Length: 21.3" Width: 17.7" Height: 5.3"
Specs: Length: 13.78" Width: 13.78" Height: 8.66"
Specs: Length: 19.3" Width: 14.4" Height: 7.1"
Specs: Length: 23.6" Width: 16.1" Height: 5.7"
Specs: Length: 14.75" Width: 14.75" Height: 2.5"
Specs: Length: 23.6" Width: 18.1" Height: 5.7"
Specs: Length: 23.62" Width: 13.39" Height: 5.51"
Specs: Length: 19.88" Width: 15.2" Height: 5.5"
Specs: Length: 20.1" Width: 18.1" Height: 6.1"
Specs: Length: 23.62" Width: 17.32" Height: 5.51"
Specs: Length: 16.14" Width: 13.78" Height: 5.51"
Specs: Length: 22.1" Width: 15.4" Height: 5.6"
Small vessel sinks prove that beautiful things can come in smaller profiles. 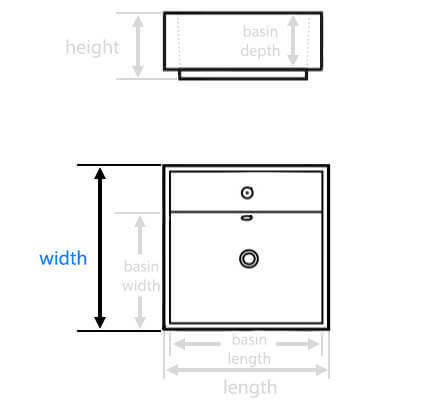 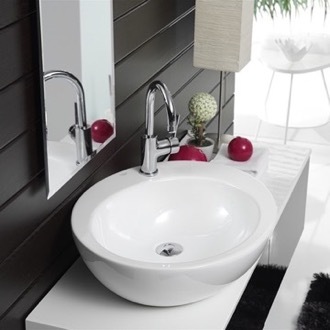 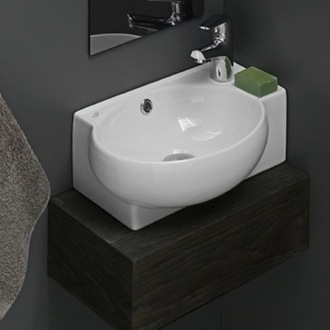 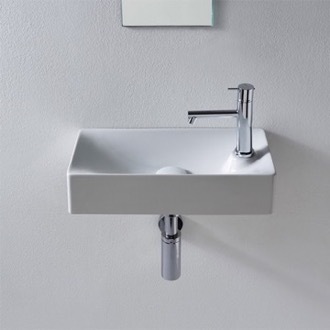 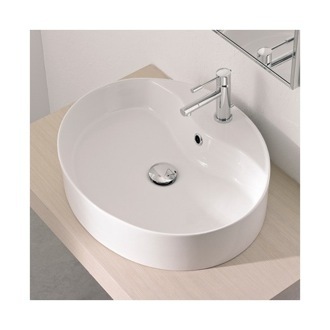 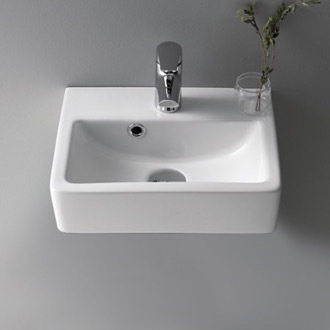 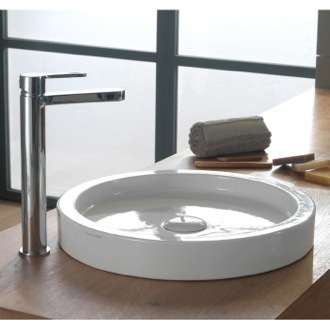 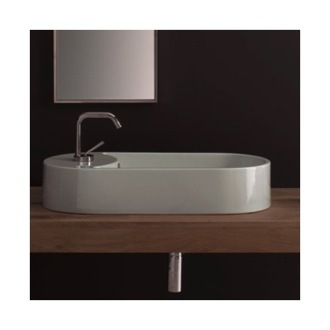 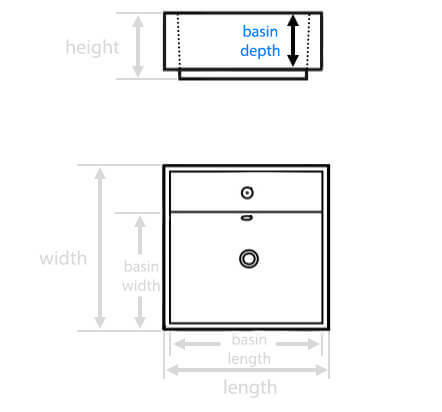 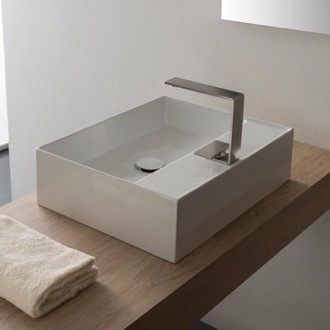 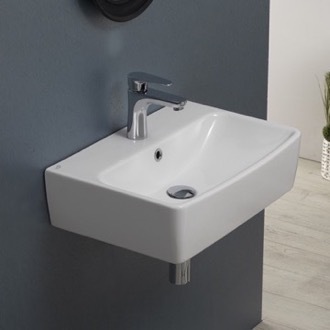 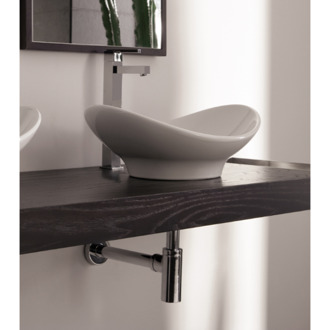 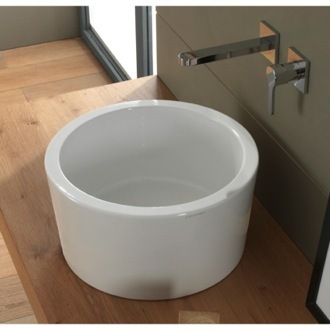 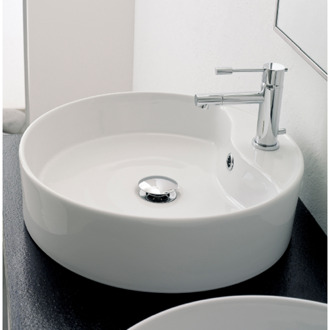 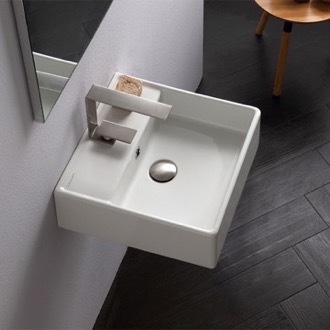 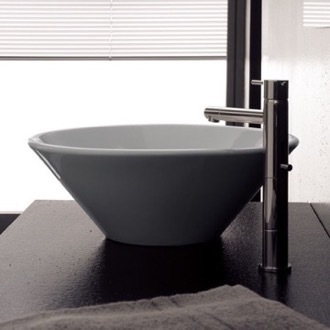 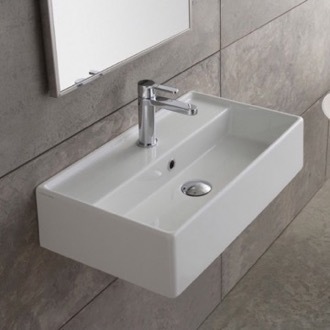 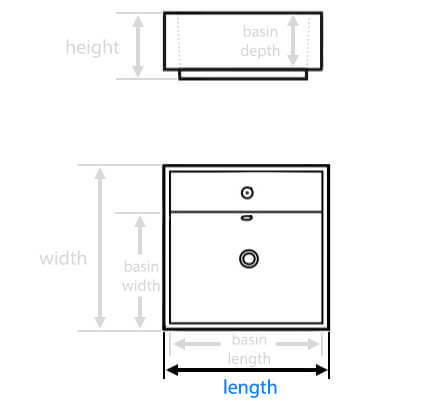 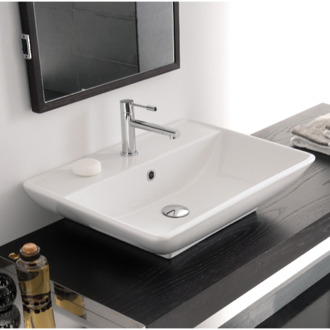 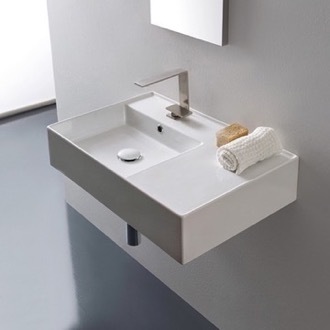 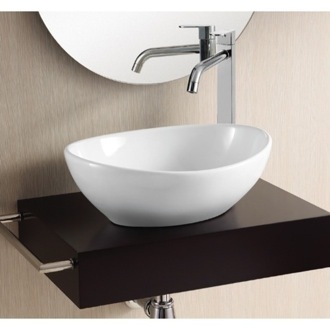 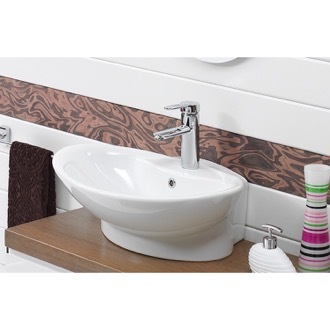 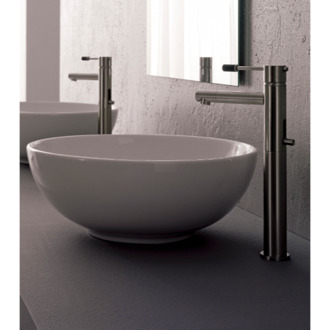 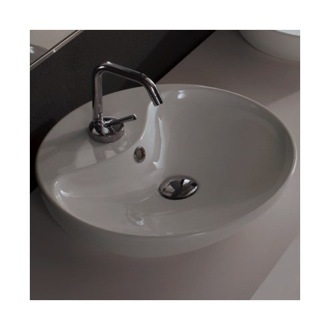 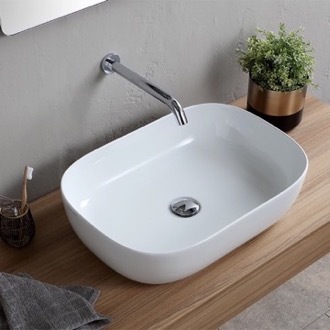 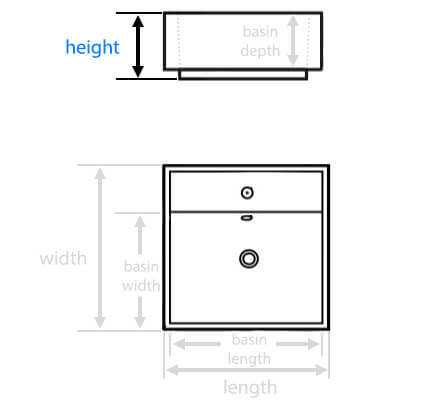 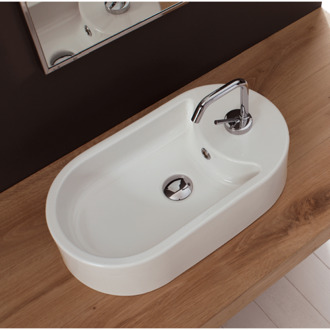 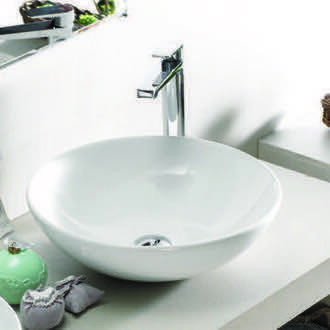 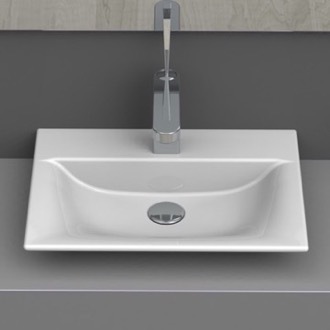 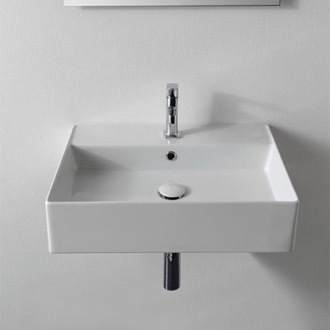 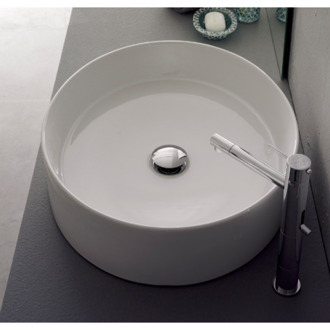 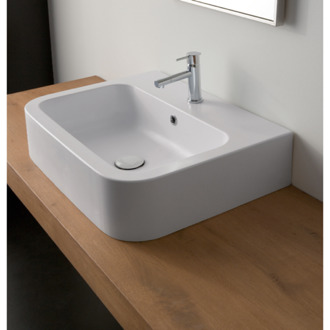 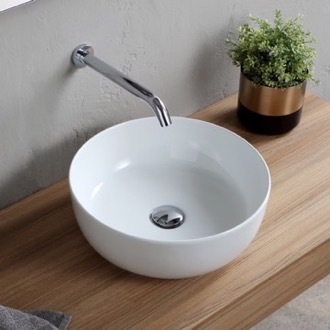 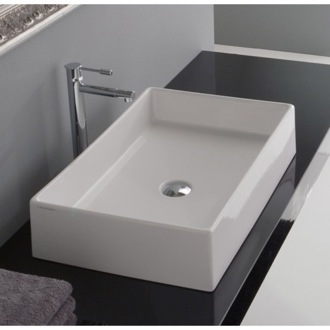 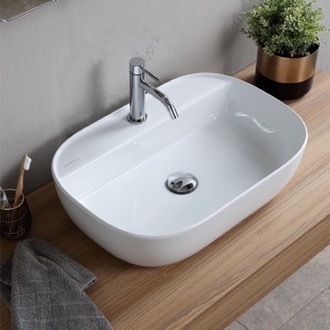 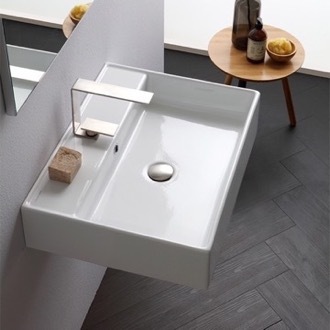 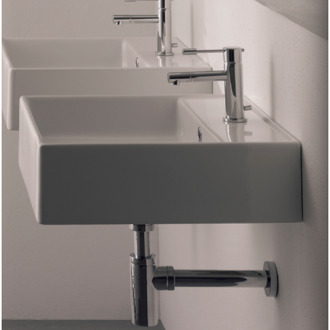 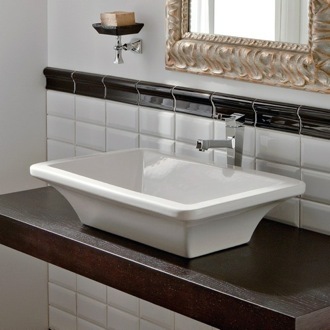 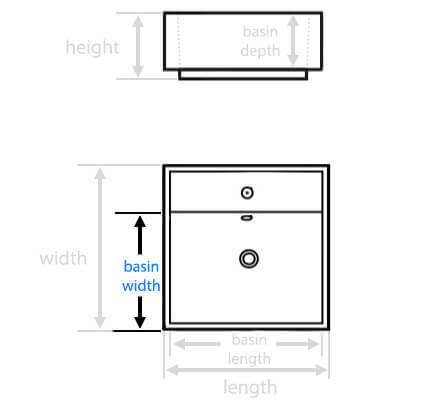 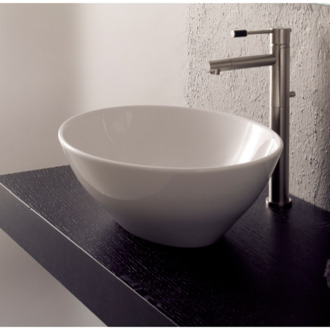 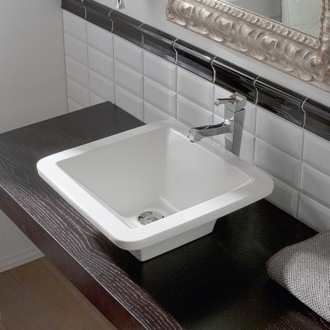 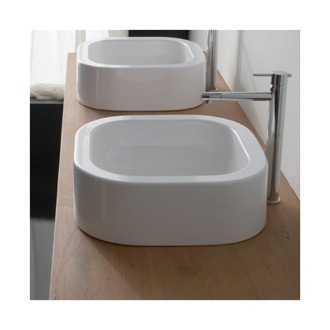 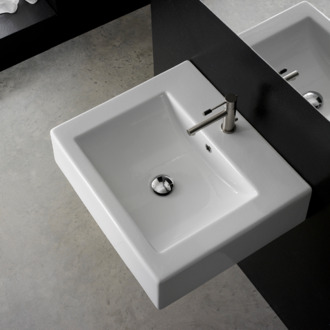 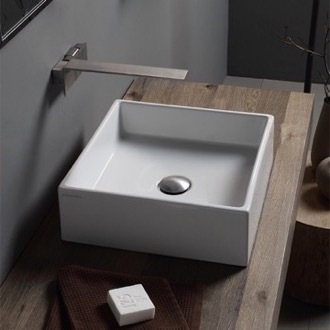 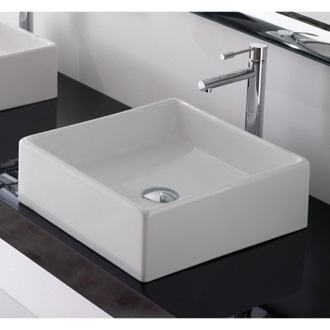 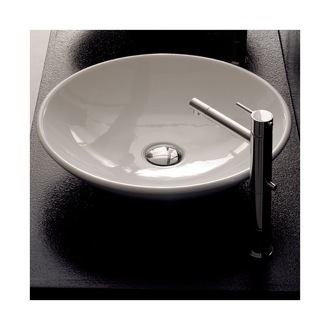 A small vessel sink is ideal for powder rooms or tight spaces. 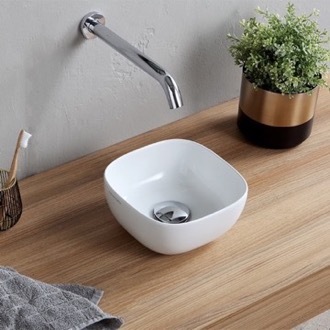 As small bowl sinks sit on top of the vanity, they're also great for when you have a particularly narrow space for your bathroom cabinetry. 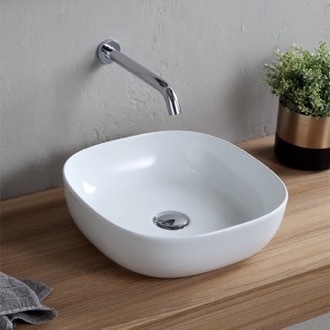 Best of all, you still have plenty of design flexibility when choosing a small countertop sink - look for different shapes and sizes to add some visual impact.